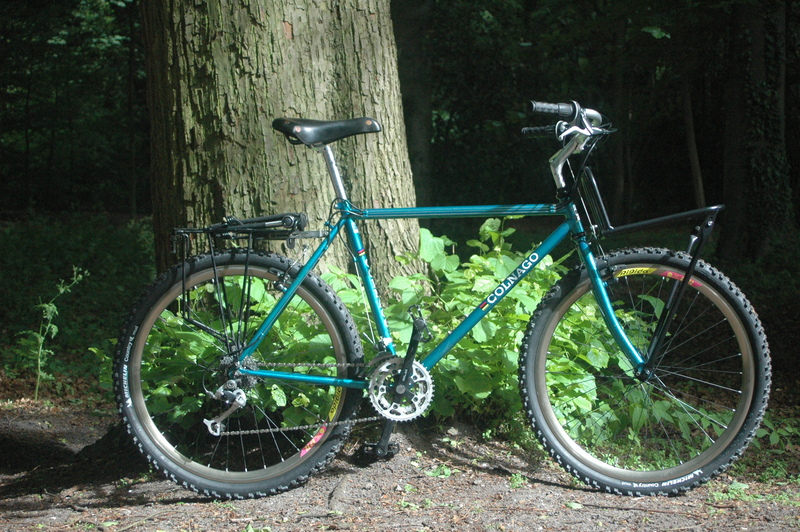 used on their MTB range from that era. 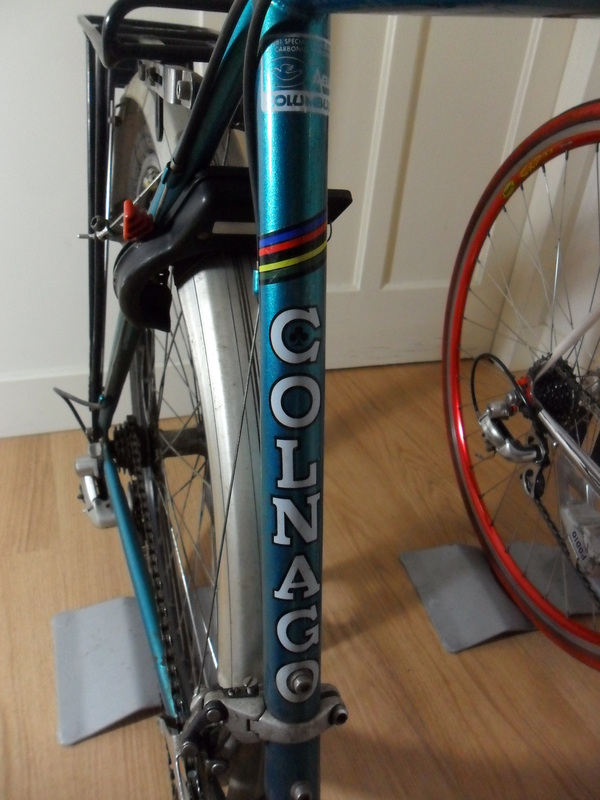 The decals also appear clearcoated, so as I have some Deore XT parts , I will try to put back to original state. 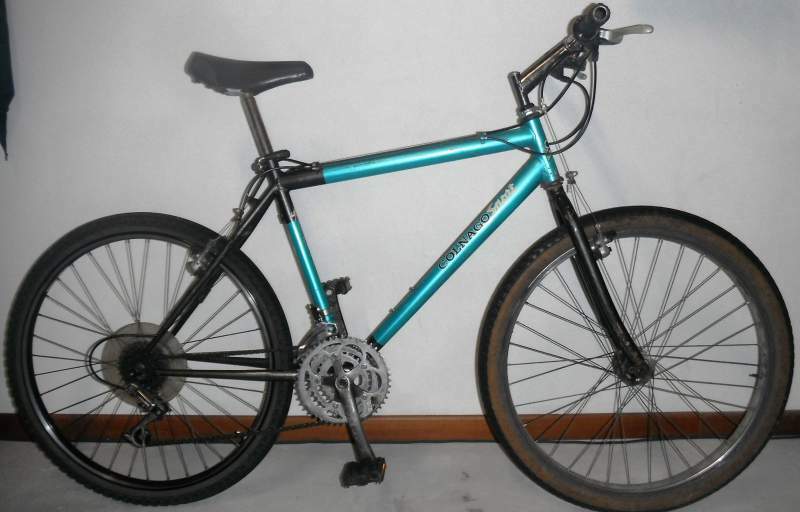 I’m changing the steering, and getting a front rack. 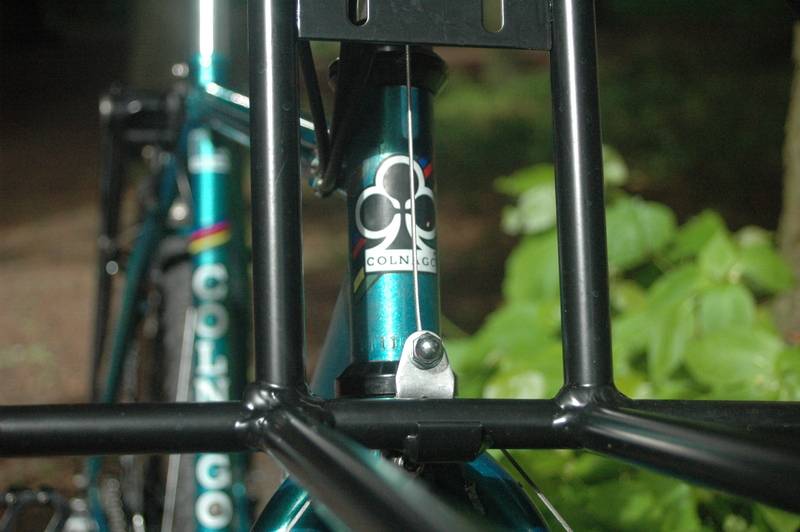 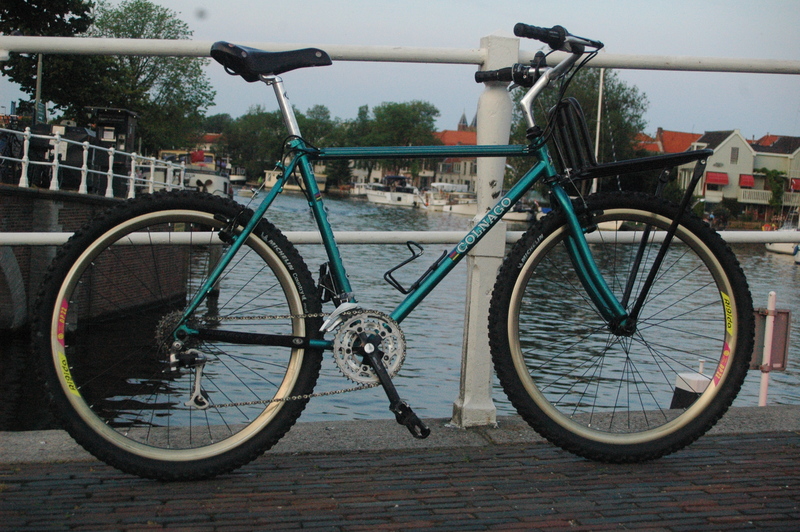 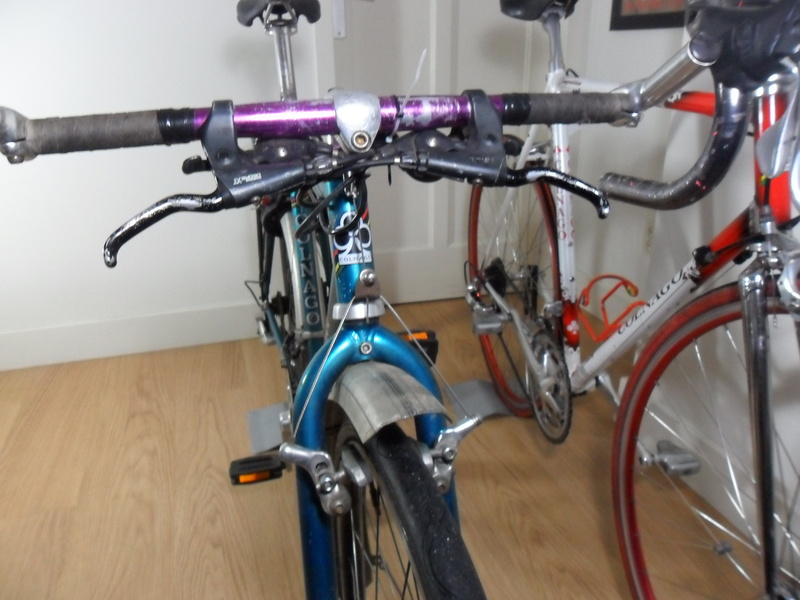 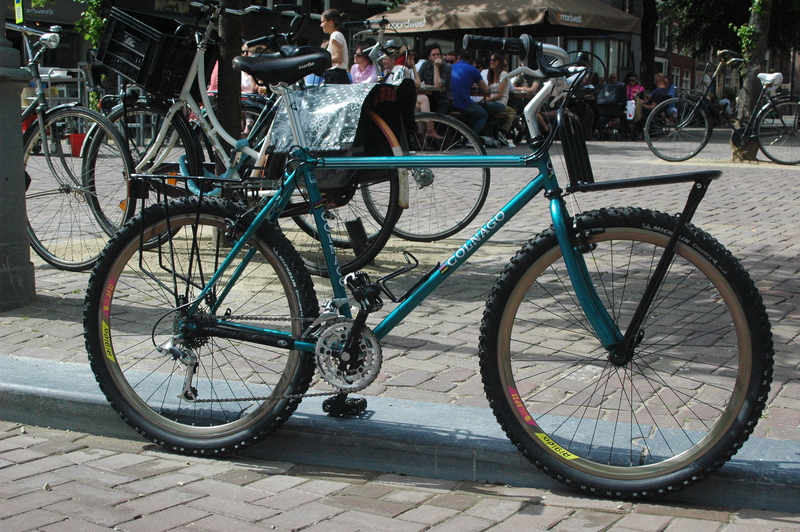 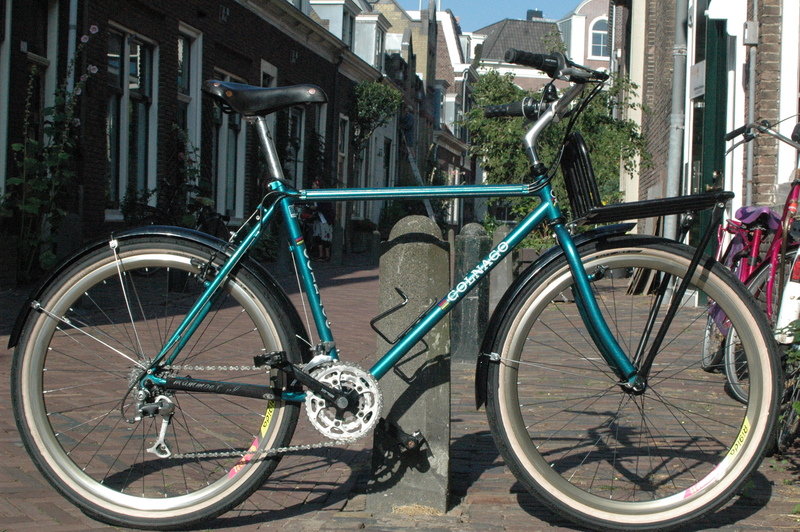 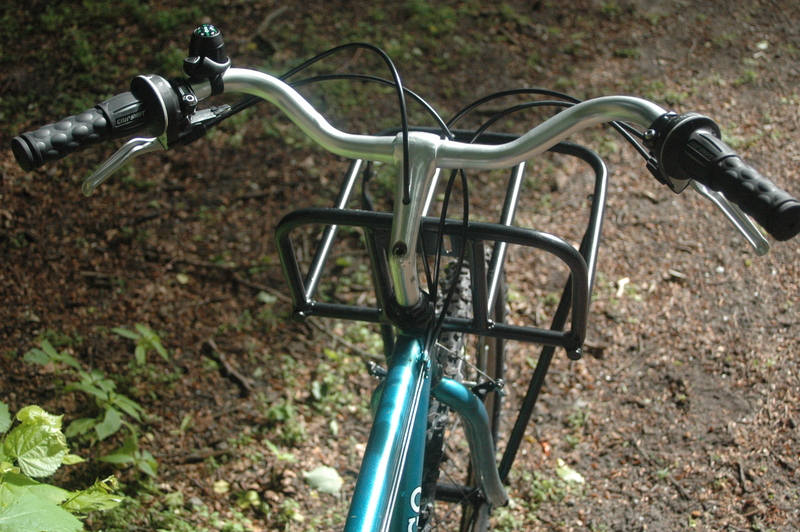 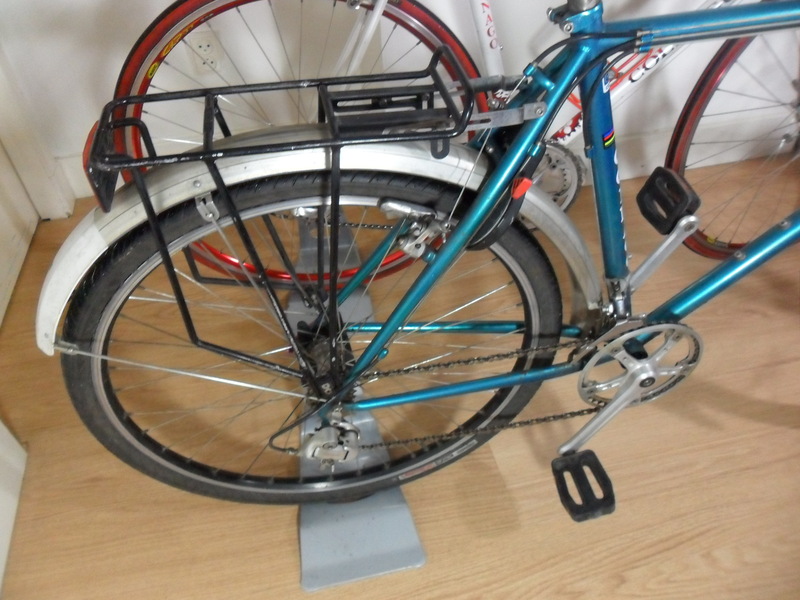 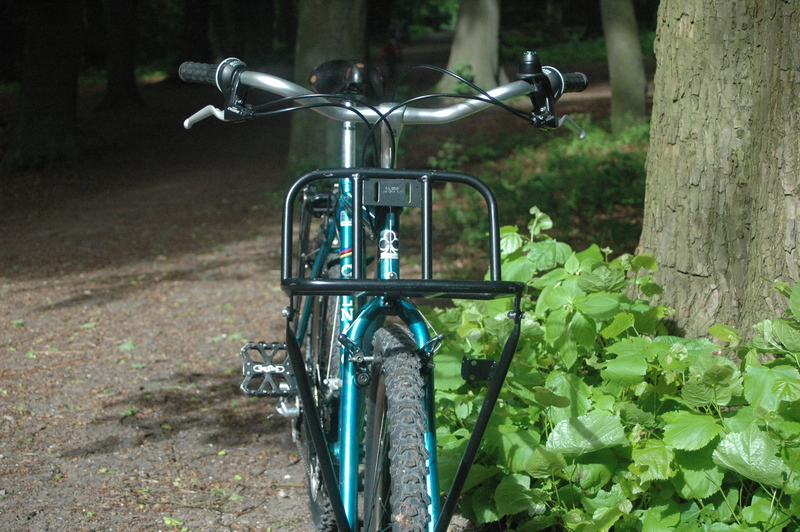 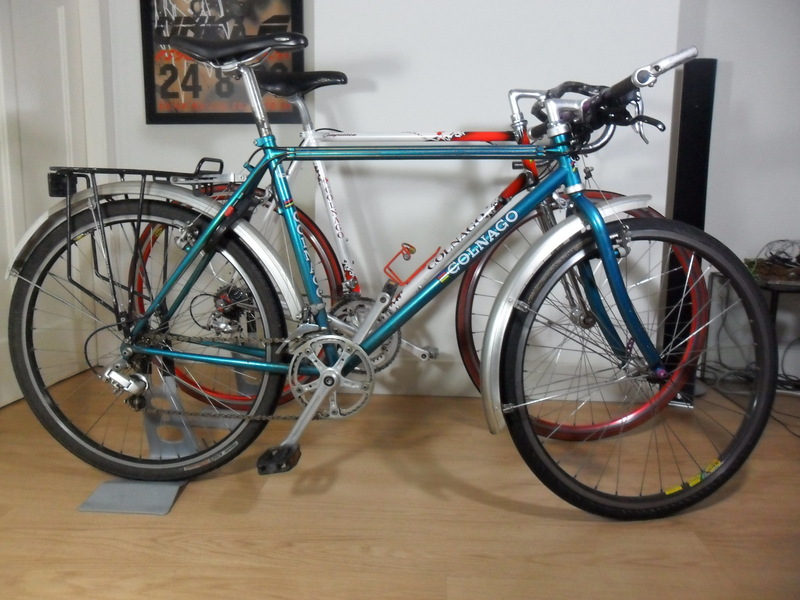 I changed the angle of the rack so its more horizontal, I also want to change rear rack and it just needs fenders. 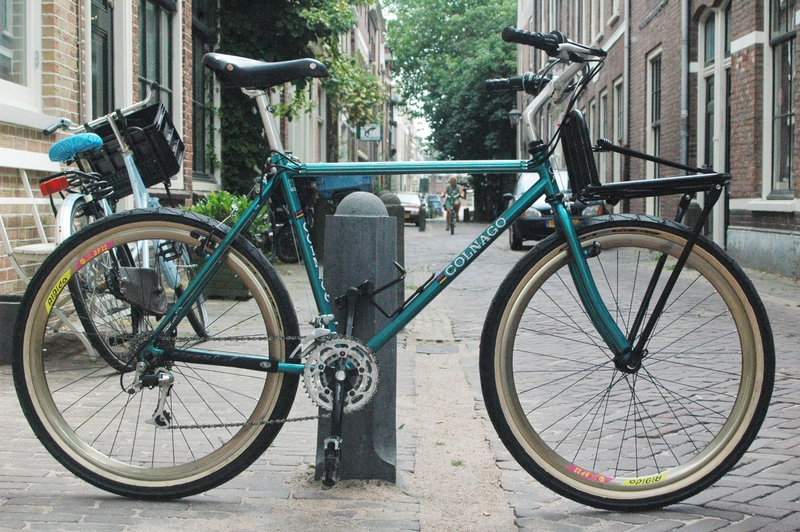 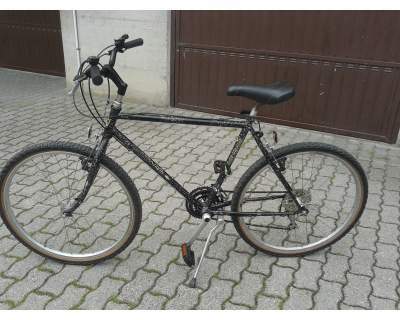 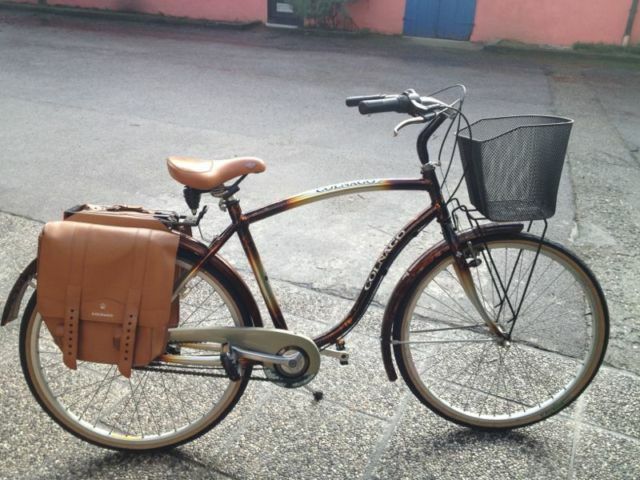 I think I’ll also change the tyres for something more suitable for the City, as these sound like a Land Rover.